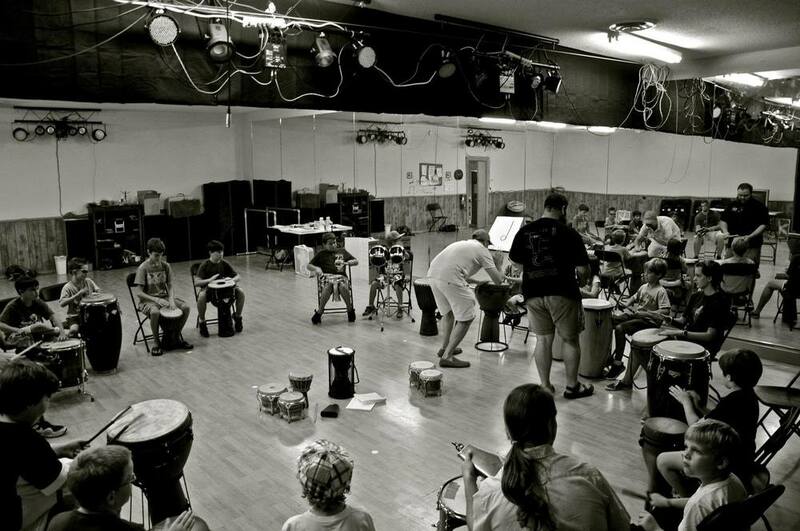 Kids Percussion Summer Camps Coming in July! 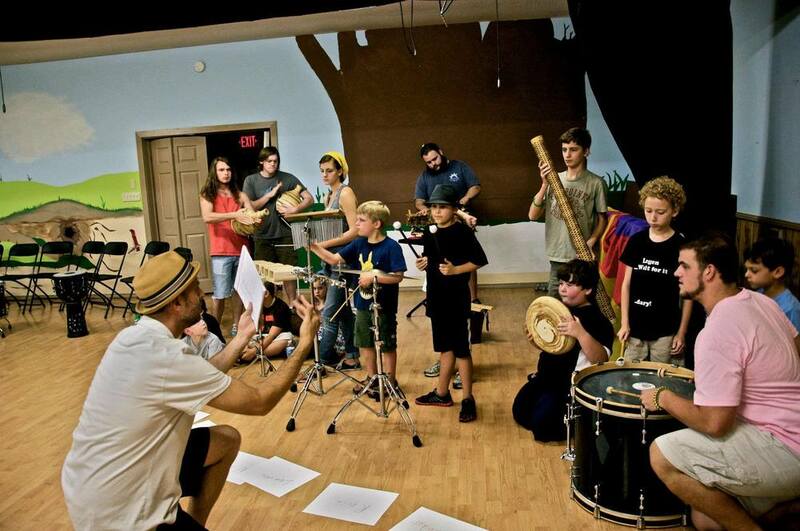 This Summer our kids will learn about all the different types of percussion and drums from around the World. 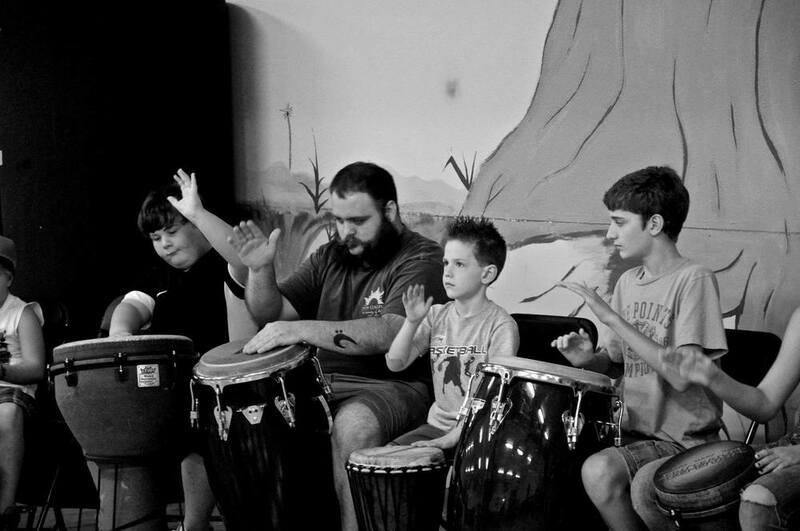 They will get a chance to play rhythmic games that will build their "inner" sense of rhythm while playing together in a drum circle format. Campers will also take part in what John calls the "Nature Jam" where they'll get a chance to create a nature scene using instruments to make sounds of water, wind, rain, thunder, crickets, leaves, trees blowing, and other animal sounds. This not only exposes them to why the instruments were first created, but helps to open their senses to the sounds they hear while outside. These activities also cultivate their awareness and concentration. The kids will also learn different world rhythms and get to each play different parts together as an ensemble. These exercise develop their listening skills and teach them how to work together as a group. A concert will also be performed for the parents at the end of the week! Kids are encouraged to play with confidence and find their "inner rhythm." As class sizes are limited, reservations will only be held with payment. To register for a class you may pay online, or contact the Museum at 601.649.6374 or info@LRMA.org.